Very well suited as concrete release agent ( Formwork/Concrete Shutter Oil) on the building site as well as to stop the sticking of concrete on Mixers, Concrete Lorries and Steel Building Material. RELEASE AGENT 455 has to be applied economically and evenly on to dry and clean shutters or moulds with a sprayer (Diameter of nozzle 0,6 to 0,8mm) or to be put on with a brush. Universal Concrete Release Agent with physical and chemical release characteristics. That successful product makes it possible to have clean, smooth, patch and pore free concrete surfaces. 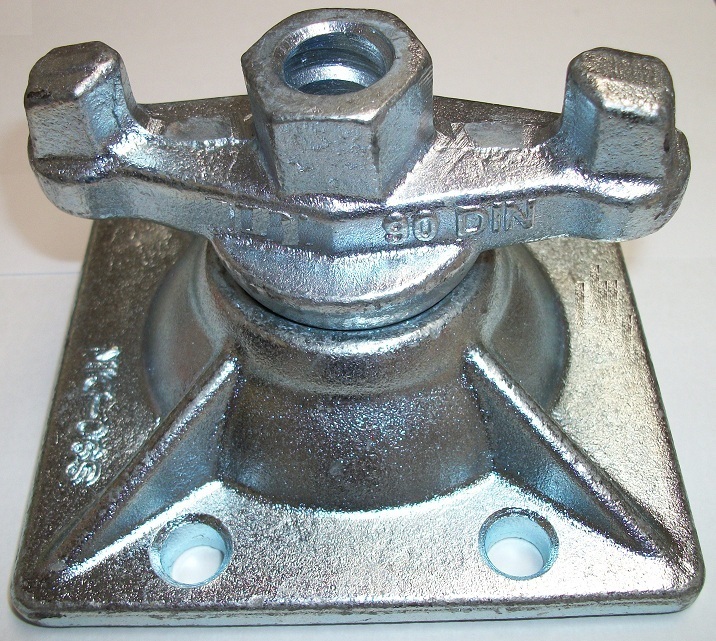 Very good corrosion protection and excellent surface wetting characteristics. Not sensitive to cold or hot. Protects the mould or shutter material. CONCRETE RELEASE AGENT BIO 855 is a chemically - physical working release agent. It helps to clean, smoothen and produce stain-less concrete surfaces. Through synergistic working additives the wooden shutters are protected from rotting and the metal shutters as well as the concrete mixing apparatus are protected from corrosion. The special factors, here above, are a must for any quality shutter mould release oil. Not only will it to save you time and money, but ensure a quality finish. FORMWORK SHUTTER OIL 400 , exceeds the above demands, it is made with special additives, which react with the fresh concrete and leaves behind a thin protective film. This is also true with shutters made from Sheetmetal, Steel and Wood. FORMWORK SHUTTER OIL 400 , can be applied with a any brush or spray pump or gun. 1Kg of FORMWORK SHUTTER OIL 400 covers 30-40 m² of Woodshuttering or about 60-70 m² of Steel shuttering. FORMWORK SHUTTER OIL 587 , is a concrete release oil for Metal, PVC and Wood shutters. Apply a thin layer, evenly with a spray gun. Surface must be clean and dry. Special caution must be taken when used on fresh or unused Wood shutters. The fresh or new wood shutters should be kept wet with water for 1 or 2 days, or after the first coat of FORMWORK SHUTTER OIL 587 is applied, a coat of cement lime should be applied and left to dry, after which it must be brushed off. The cement or concrete may penetrate the pores of painted wooden shutters, if the paint is not applied properly. FORMWORK SHUTTER OIL 587 , helps you to achieve a clean, smooth and stain free-concrete surface. FORMWORK SHUTTER OIL 587 , may also be used on a building site for the fabrication of concrete elements. FORMWORK SHUTTER OIL 587, protects against corrosion of Metal shutters. FORMWORK SHUTTER OIL 587 , is very economical to use, and it always results in a top quality finish.